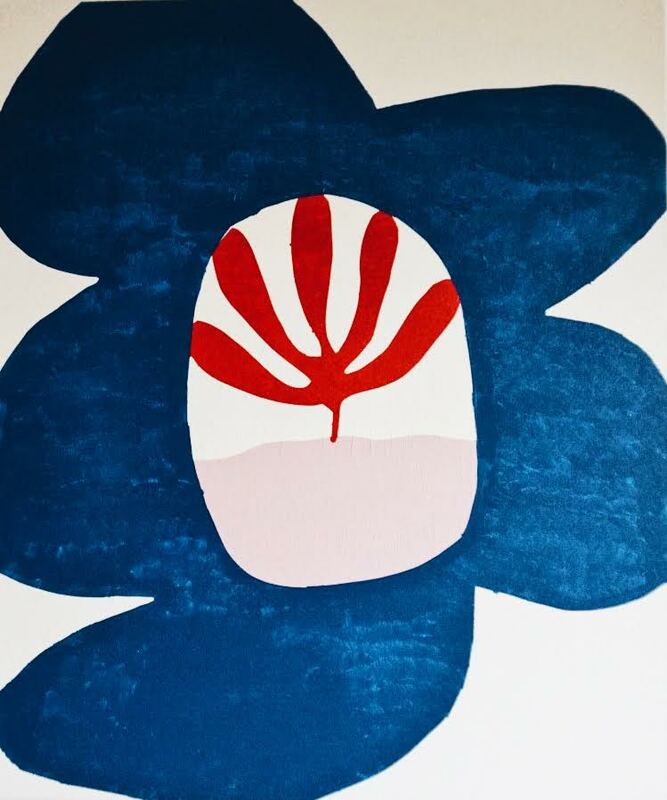 Brooklyn-based artist and designer, Marleigh Culver is the next to exhibit her work in Quirk Hotel's Mezzanine space. Culver's solo show, Break Apart is comprised of a series of paintings inspired by "extreme life changes" the artist experienced in the last year. "Each painting is a still frame of abstract translation of emotion tied to an event," Culver explains. "Some cramped and arguing, others directionless and living in a dream.The last year of planning this work was spent not planning at all. These pieces symbolize a time of rapid and uncomfortable growing pains." Culver says she experienced a lot of unforeseen life changes in the time leading up to her exhibit at Quirk. These major shifts in "self, relationship, location and aspiration" are reflected in Culver's new work. "How can I paint to express the feelings of love I experienced and lost? How can I show my adjustment to new places and things?" she asks. "At the end of the day, these works are just abstract pictures of my bottled up expressions of situations. I choose my colors carefully, draw my shapes as my hand wants to go. My mission is always to wring out something balanced and beautiful from daily situations." A native of Virginia Beach and a graduate of Virginia Commonwealth University, Culver has had her original artwork and graphic designs featured in Teen Vogue, Sight Unseen, and Curbed, among others. Design clients include Need Supply Co., ban.do, Sweetgreen, and Drift Riot, as well as other local and national brands. Culver's Mezzanine exhibit, Break Apart, begins Thursday, May 10. The work will be on view through Sunday, June 24.